The debut of Store Championship is upon us! Next week you and your player community will find out who has what it takes to become Ixalan store champion. Are you prepped and ready to send Ixalan off with Store Championship and usher in the next set, Rivals of Ixalan? The Ixalan Store Championship is the grand finale of the competitive Magic season. It's the capstone event that rewards competitive players with exclusive prizes. Set expectations by communicating the competitive nature of the event but encourage newer players to test their skills against some of the best in your community and get a sweet promo card for their efforts. 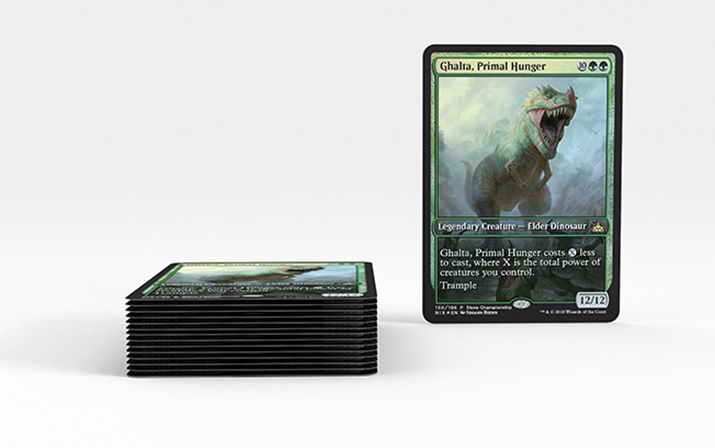 Give each player a Ghalta, Primal Hunger promo card (the first chance to take home a card from Rivals) for their participation. 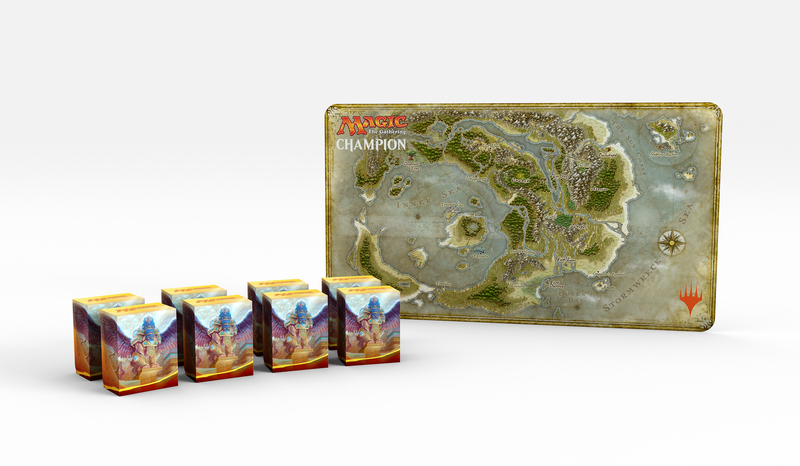 Run Store Championship as Standard, Sealed, or Booster Draft, with Swiss rounds based on attendance followed by a playoff for the Top 8. If your event is Standard, run the Top 8 as Standard too. If it's Sealed or Draft, you can do a redraft for the Top 8. Just make sure players know in advance. Wizards Event Reporter will automatically recommend a number of rounds you should run before cutting to the playoffs. If you have exactly eight players, you can just run three Swiss rounds without a Top 8. 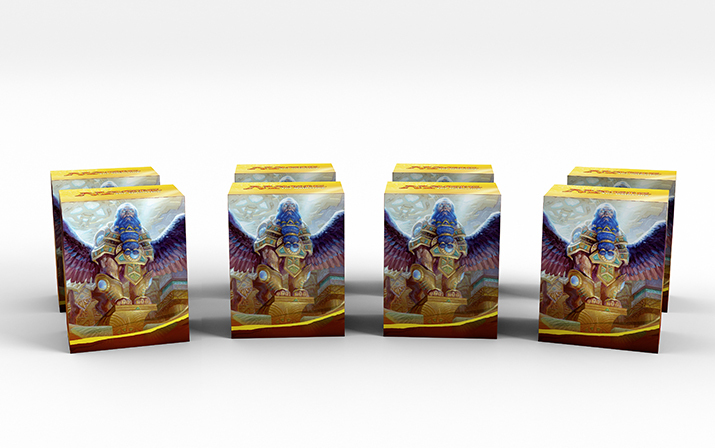 Award the Top 8 players with an exclusive deck box each. With a week left to promote the debut of this new event, you can leverage the exclusive content to help boost anticipation. 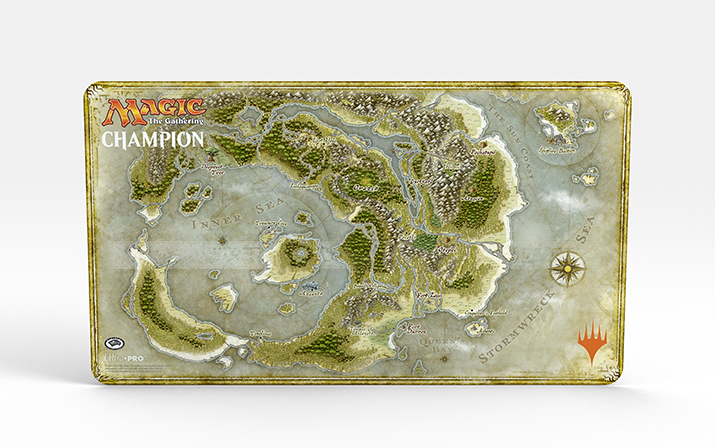 Remind players that participating in Ixalan Store Championship is the only way for a chance to win a unique deck box and the prestigious “Champion” playmat awarded to winner of the event. Utilize our digital marketing assets to promote on your website and social media outlets. You can find customizable Ixalan and Rivals of Ixalan-themed web banners, social media cover photos, and set trailers. If you've chosen to run your Store Championship event as a Booster Draft, you can advertise that it will count toward the Year-End Draft Promotion as an added incentive for players who are close to completing the six drafts needed to earn their reward. If you want to change your Store Championship format to Booster Draft, contact retail support. Don't delay! Start your final marketing push for Ixalan Store Championship today.